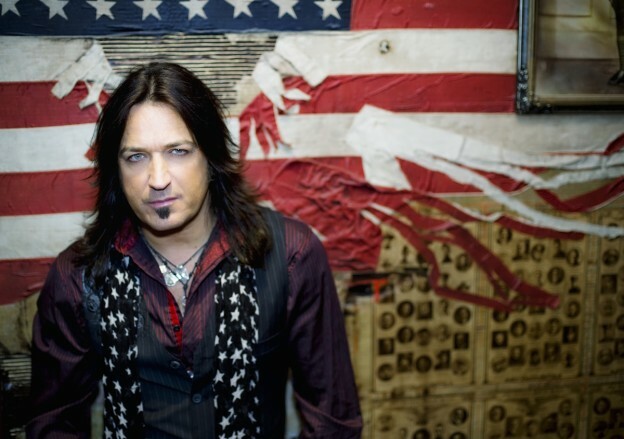 An exclusive interview with Michael Sweet gave fans a great chance to catch up with the Stryper singer and co-founder, hear about his new solo album and autobiography. Sweet discusses the “different ideas, songs” which are not part of the Stryper style, all of this were part of the influence to make the solo album I’m Not Your Suicide. The new autobiography Honestly: My Life and Stryper Revealed dives deep into thirty years of great experiences, memories and relationships. Sweet gives more history behind Stryper, discussions decisions, leaving the band and the “glass eye” story. Sweet explores countless stories and a host of names, bands like Metallica, Chris Jericho and Larry the Cable Guy, who “air guitars to our music before every perfomance,” says Michael.